Interest in the Takealot Tour of Good Hope has received a boost after the international cycling body last week officially confirmed UCI status for the five-day event in March. 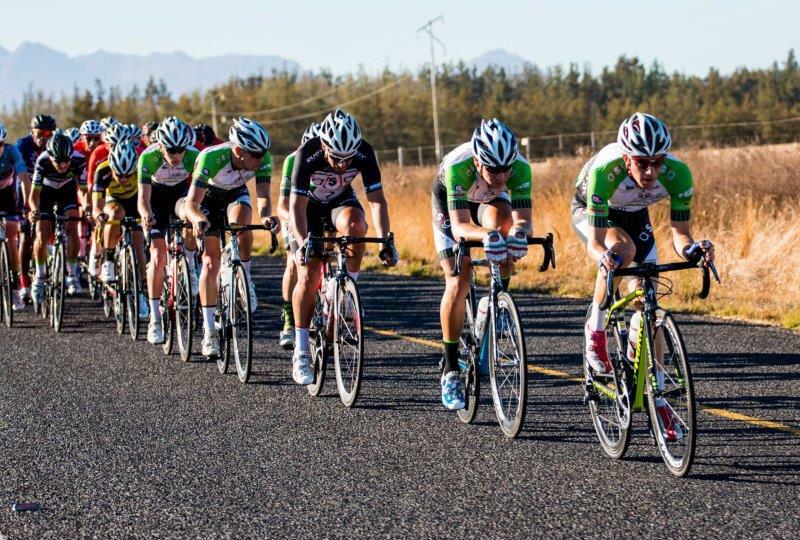 One of South Africa’s premier road races takes place in the Cape Winelands from March 4 to 8 and will see local stars competing alongside overseas professionals as they aim for international ranking points. ASG Events chief executive Erick Oosthuizen said the Tour of Good Hope was already on the map, but the UCI 2.2 status had taken it to another level. “Since it was announced my inbox has been flooded with teams wanting to participate,” he said. “It gives a lot of our riders the chance to race against international riders on our home turf,” he said.